It’s almost Christmas time, just a few weeks from now. Did you consider the gifts for friends and loved ones? 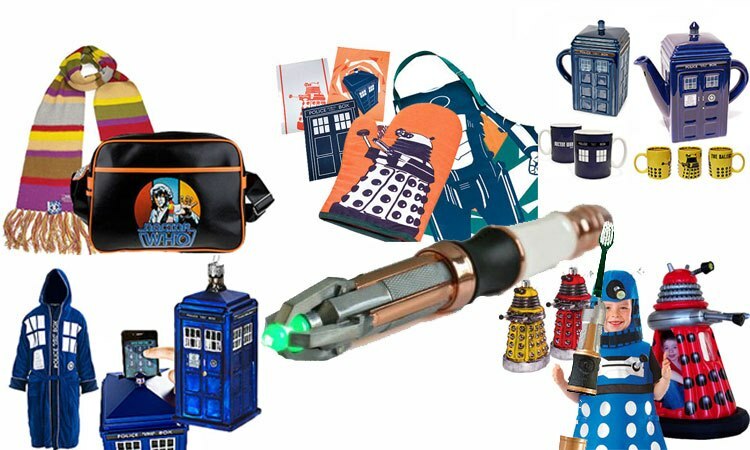 What about Doctor Who gifts as the image below? If you are interested, Radio Times presents a gift guide for Christmas in Doctor Who style.